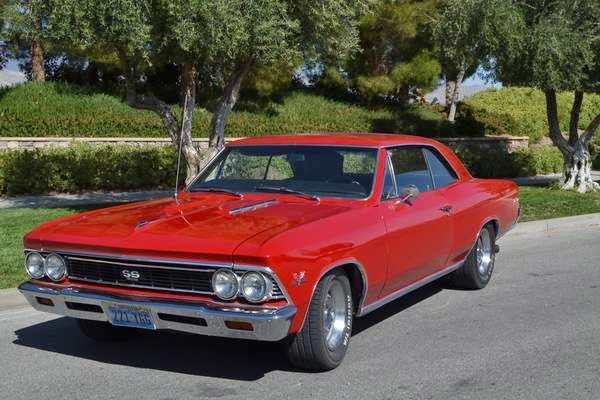 The second generation of the Chevelle is a mid-sized automobile which was produced by the Chevrolet division of General Motors, as shown here is a Chevelle SS edition designed to compete in muscle cars market on the time, released in 1969 has been totally restored and today you can see is a like new condition and also some upgrade on the motor side. If you're interested come to see is must and you will appreciated. Here's American muscle car produced by Chevrolet, it's a late for first generation of Chevelle SS come with 2-door hard top ready to go. 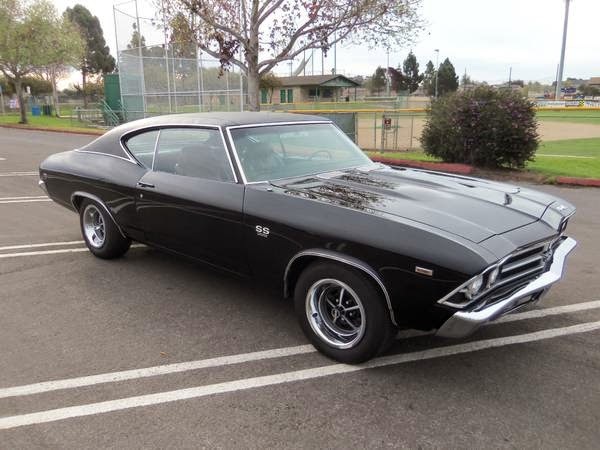 The Chevelle SS represented Chevrolet's entry into the muscle car battle. 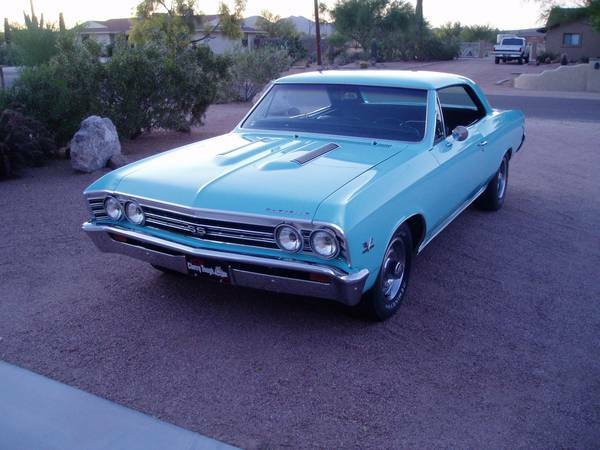 And Here's a 1966 Chevrolet Chevelle SS Clone. Car has always been garaged, free of rust, 375 hp from a 396 CI Engine freshly rebuilt, 3 Speed Turbo 400 Auto Trans also freshly rebuilt,B&M Shift Kit, working instrumentation. Car has a full exterior restoration with fair interior. 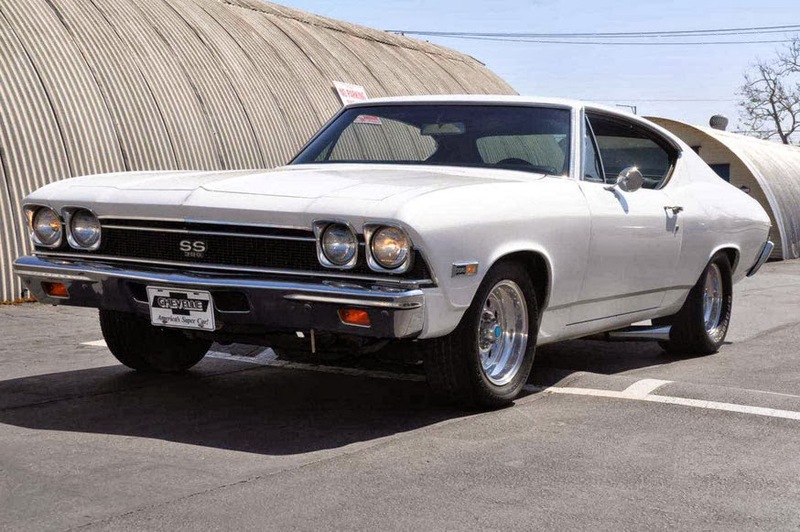 Here's we bring the second generation of Chevelle, the Chevelle was one of Chevrolet's most successful nameplates. Body styles include coupes, sedans, convertibles and station wagons. 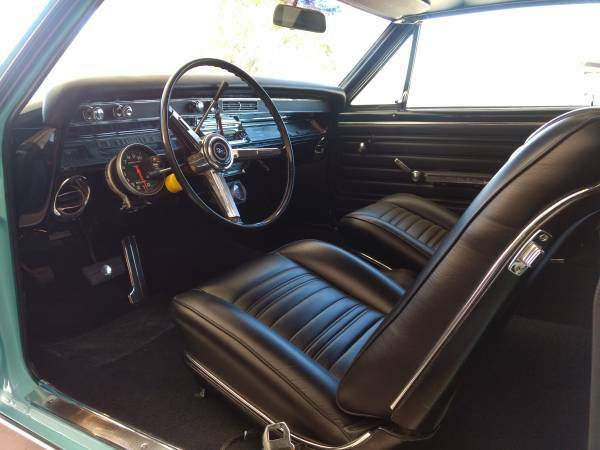 As the pictures is a 1968 Chevy Chevelle Malibu on 2-door coupe body style has old restored, still on good condition runs great drives great, has only 69k miles ready to go for $13000. 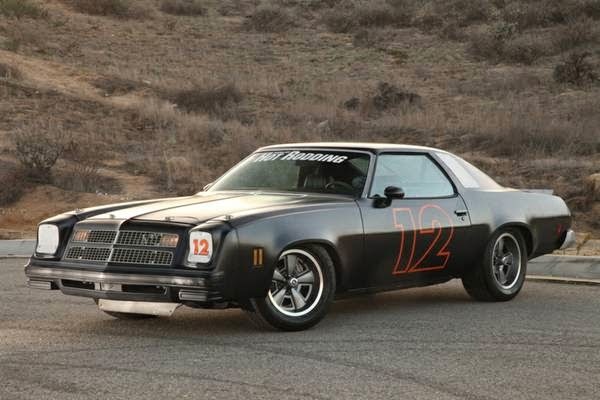 It's the second generation of the successor Chevrolet Chevelle. 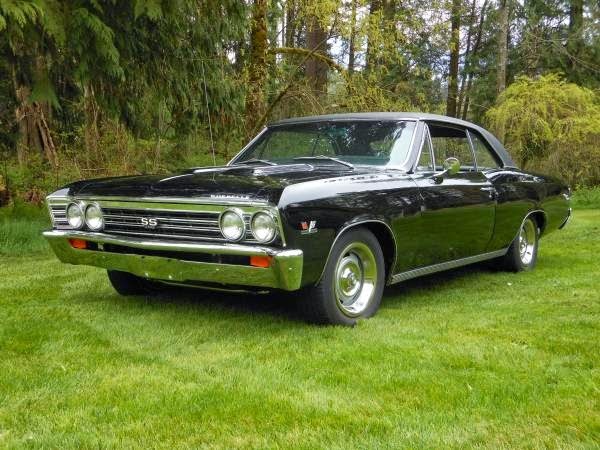 In 1969 the Chevelles were billed as "America's most popular mid-size car." 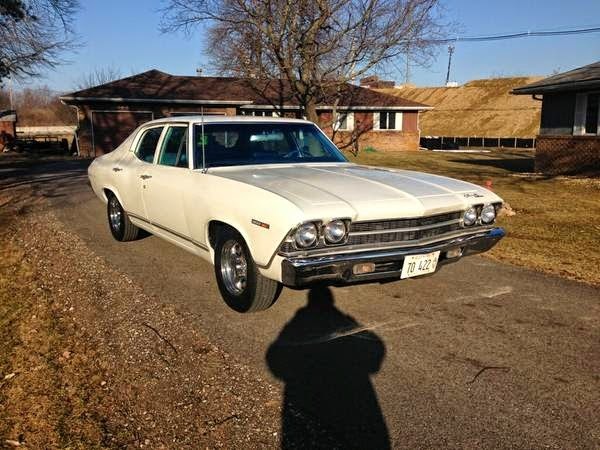 as the picture is a 1969 Chevelle Malibu in 4 door sedan body style. If you remember of action movies or serial on TV in 60s-70s, you'll not forget this car, they always pursuit of bad guy or your heroes. 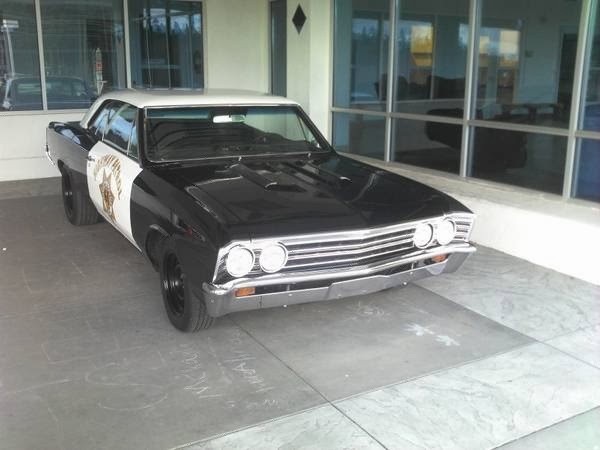 Here's an black and white Chevelle Supersport California Highway Patrol. Exciting to see him on this perform today, very cool and smooth. 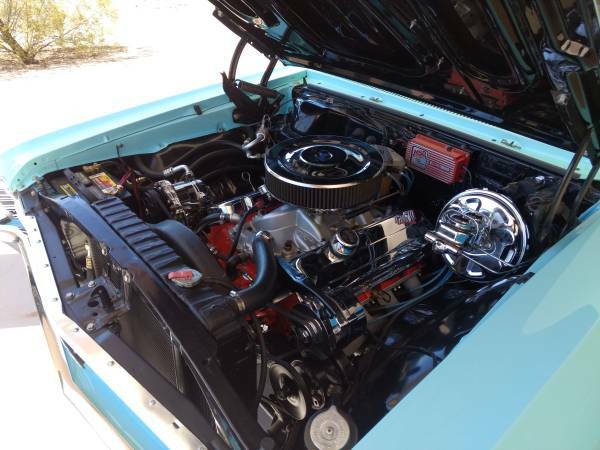 1967 Chevrolet Chevelle SS Pro Touring 2 Doors Sedan full restored by Brighton Motorsports. It is a wonderful Restoration. The Chevelle was one of Chevrolet's most successful nameplates. Here are a few details about this car. 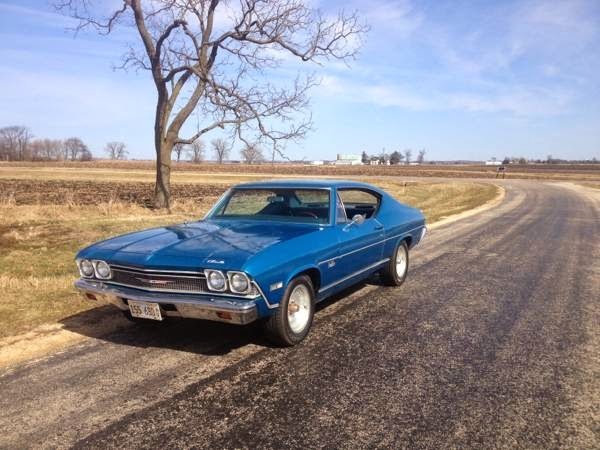 Yes he is a SS Chevrolet Chevelle 396, year construction 1968, he has 4spd manual, Muncie M22 Rock Crusher trans, 12 bolt rear end Running Gear, Rebuilt 4k miles ago, Year One Interior. This is one of those special cars that just wants to be perfect. Amazing car. Owner is HEARTBROKEN to consider letting it go. No issues ever, just warm it up & turn heads. Big block hood included with all trimmings.